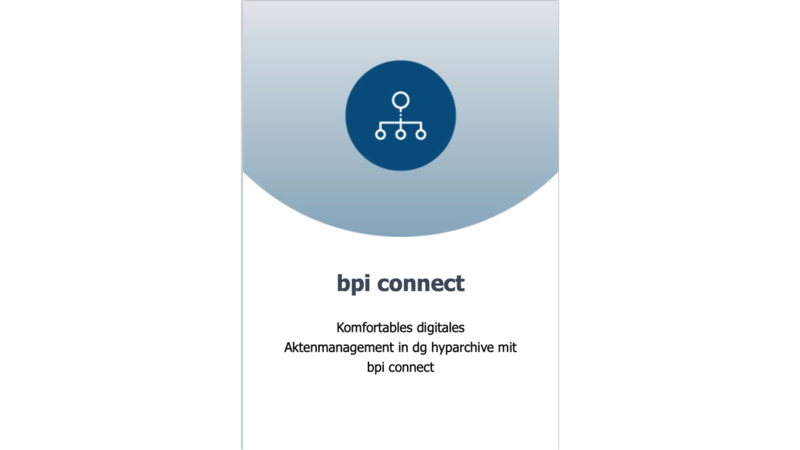 bpi ScanMagic for SAP bpi ScanMagic for SAP is a high-performance scanning software based on KOFAX adrenaline and optional KOFAX VRS technology for batch and barcode processing. For direct scanning into the SAP link table, bpi ScanMagic for SAP uses the RFC control and performs plausibility comparisons with the SAP DB automatically. Goliath seamlessly ties in with the features of bpi ScanMagic for SAP. The main difference is that documents from almost any application can be transferred to the SAP world. The client inconspicuously integrates with the SysTray and can be activated if required. In this case, a configurable mask appears in which the transaction type can be selected. XLS sheets for the asset account are also possible, as contracts written in Word to the supplier or by e-mail received additional agreement, or similar. to the order. Of course, here too, after entry of the process-relevant information, a check for existence in SAP takes place. The MultiConnector is the module for creating double or multiple links in the SAP link table. The automated index data transfer from SAP to the ArchiveServer is a prerequisite for the creation of self-supporting archives for SAP documents and for SAP-independent searches. bpi Apache for SAP provides the missing link between operations in SAP and "any" documents, regardless of the generating application.